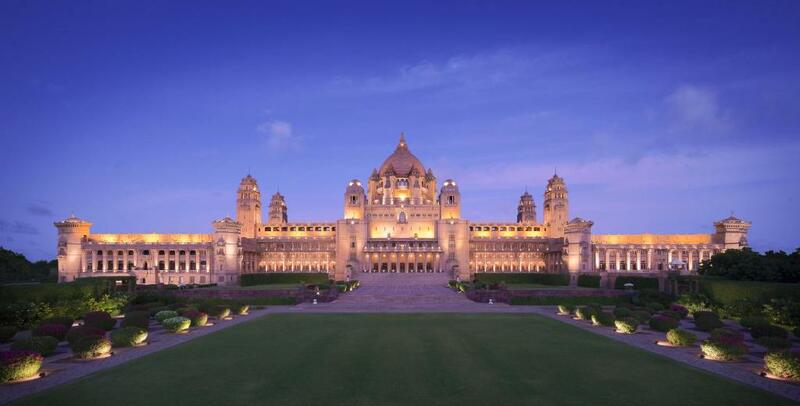 Taj Umaid Bhawan has come into the limelight since the announcement of the Bollywood couple, Priyanka Chopra and Nick Jonas to get married there. 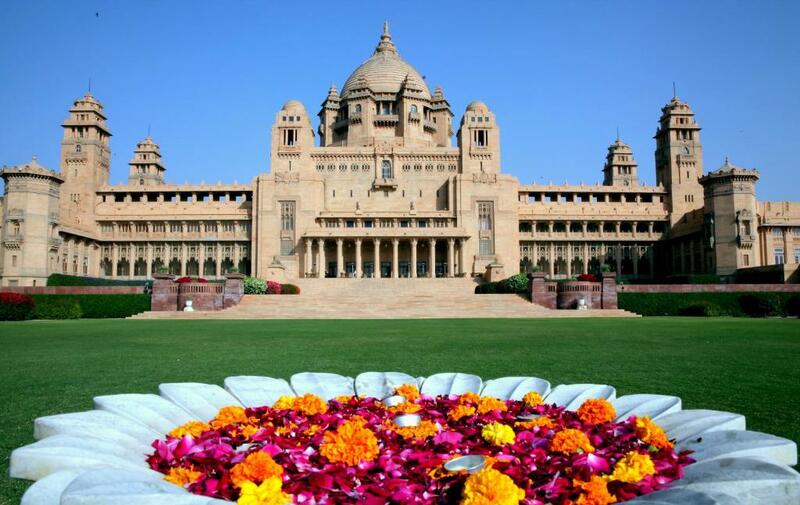 Earlier, they were going to get married somewhere else, however, the changed their locations at the last moment and now they are going to get married at the Umaid Bhawan in Jodhpur. It is the last royal palace which was built in the country before the eve of independence. The indentions of the palace were built in 1929 and were completed in the year 1943. Indian the began to no lavish kingdoms only royal houses were built. So, he was the last one to be built. Maharaja Umaid Singh still lives here with his royal family. 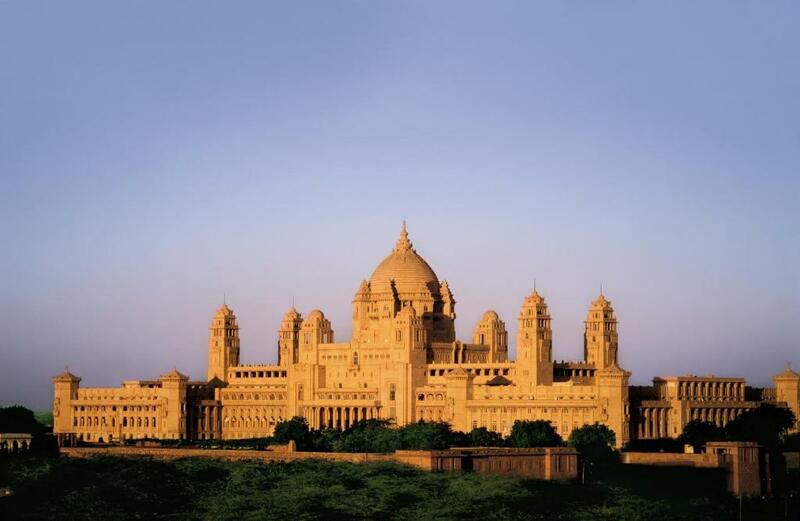 This is one of the largest private residences to be built and still being prevailing in the world. There are a lot of royal residences in the world. However, this one is one of the largest and it is a private residence, as well as not everyone, is allowed to have an entry inside. Only, the pope who has the right to, or has been invited to can enter the building or the palace.  This is because the family of Maharaj Umaid Singh till living here and he also loves there. The Bhawan is spread over an area of almost 26 acres and there are 347 rooms in the place, with pools tennis courts, gardens, banquet halls. And so much more for you to see. The palace has been divided into three areas. One is a place where the king and the family of the king lives. Second is the hotel which is open for people to have and conduct their celebrations. And the third one is a museum where a lot of historic items are kept on display and people can come and take a v is it to it. The names of the three are the Royal Residence, the Taj Hotel, and the Museum. The palaces were not built for luxurious purposes. 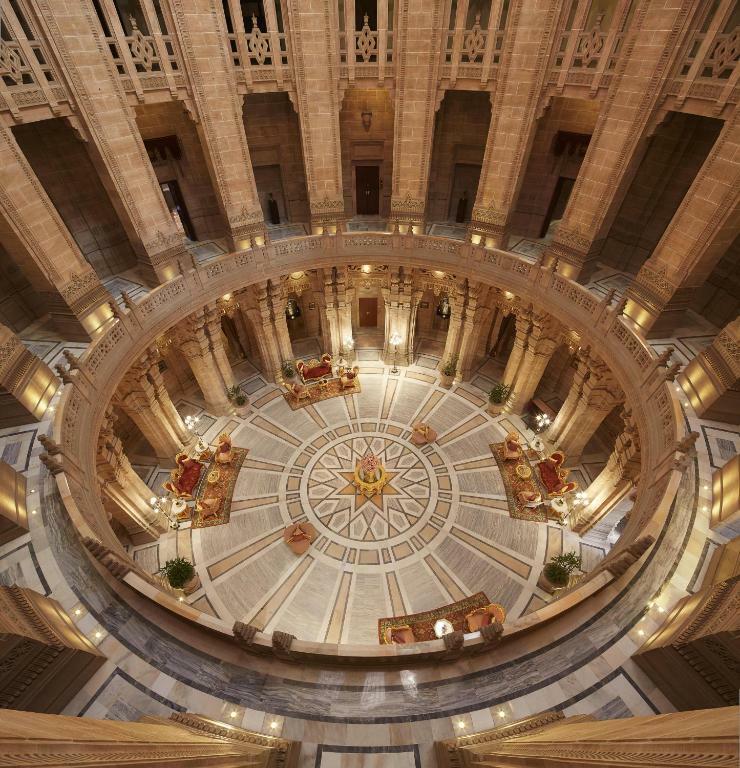 When a famine had hit the land of Jodhpur, the kind had decided to build this palace. The royal setting, the dynamic architecture and ding expense you have here is going to be beautiful. The walls, the color, the decoration, the views and vine the list, everything is just impeccable. You cannot get enough of it. there are so many things to see and so much to explore and you cannot get enough things here. it is going to be one of the most lavish experiences here. Priyanka and Nick have chosen just the right place for their wedding and hope it is going to be a grand one.